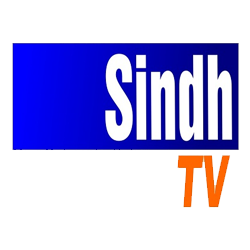 Kis Jurm Ki Saza Ek Nayee Subah With Farah 28 March 2019 Aplus. 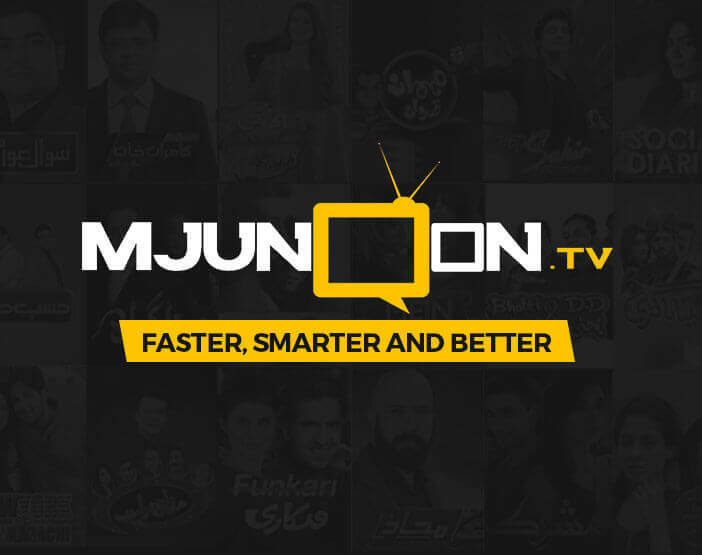 Watch Ek Nayee Subah with Farah all episodes at Mjunoon.tv. Ek Nayee Subha with Farah is Morning show of Aplus hosted by a well-known anchor person Farah Saadya. The show is a beautiful fusion of entertainment and infotainment including different segments from household things to interesting contemporary topics. The show also includes conversation with your favorite celebrities from political, sports and show business. So gear up your life and start your each day with Ek Nayee Subha with Farah!